When and why did 'thou' disappear from Standard English? Would a Victorian Cockney have said 'observation' or 'hobservation'? Was Jane Austen making a mistake when she wrote 'Jenny and James are walked to Charmonth this afternoon'? 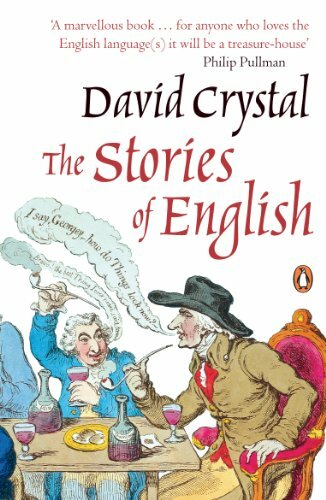 This superbly well-informed - and also wonderfully entertaining - history of the English language answers all these questions, showing how the many strands of English (Standard English, dialect and slang among them) developed to create the richly-varied language of today.